This Drop Forged Leather Hole Punch is made of highly forged and compressed metal materials and will last for many years. You can see the high quality craftsmanship used to make this Drop Forged 1 Hole Punch in the picture above. 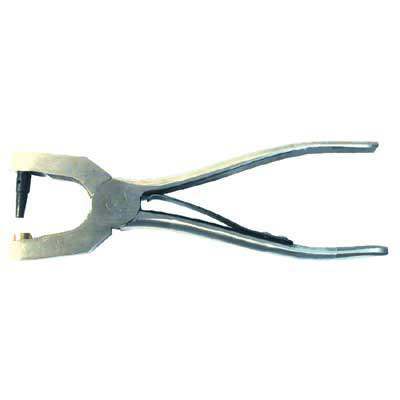 Not only are these Leather Hole Puncher made of high quality Forged Metal they will also provide maximum comfort to you while making holes on any type of leather. The Hardened forged metal makes sure it maintains its shape.